Garry joined BRREA in 1974 and needless to say he has helped hundreds of families in Brantford and Brant County with all of their real estate needs throughout the years. 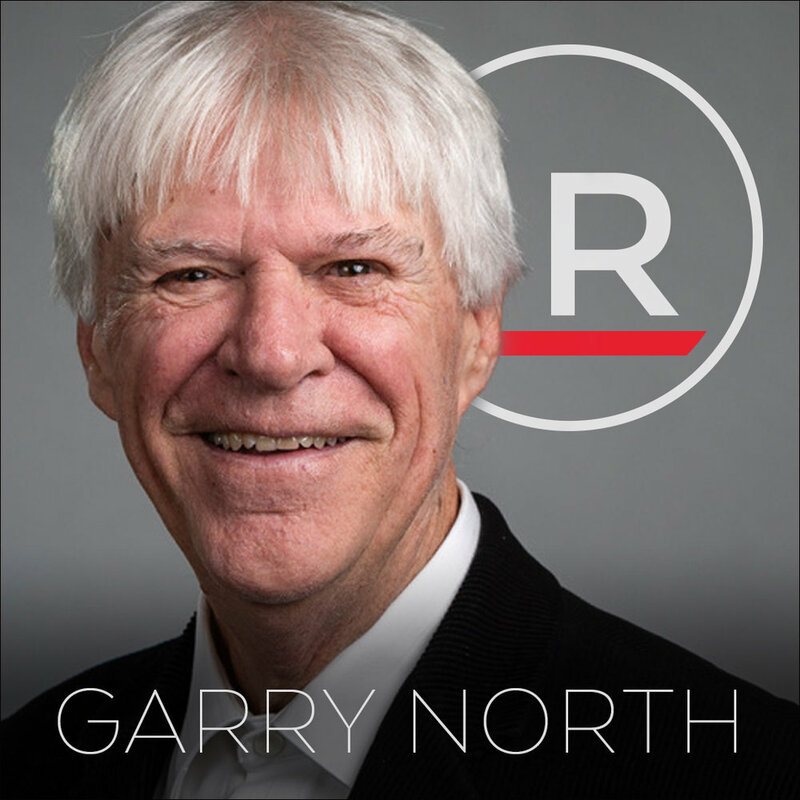 Garry is known in the real estate industry for always giving back to his fellow realtors. He has enjoyed mentoring new realtors. Garry learned patience and listening skills which assisted him as past president of BRREA and finance chairman of BRREA for 11 years. As past president and a founding charter member of “The Upper Grand Valley Chapter” of the Real Estate Institute of Canada. The one constant is that Garry’s negotiating skills are second to none. Garry and his wife Barb also raised five children together. Garry considers the most critical thing in dealing with people is asking and listening to what their reason is for selling or buying and works towards their goal. I became a realtor as it was a fantastic way to become part of the community by working with families one by one. I love all books, movies and shows about history and architecture and humour. I also love keeping informed on current events.